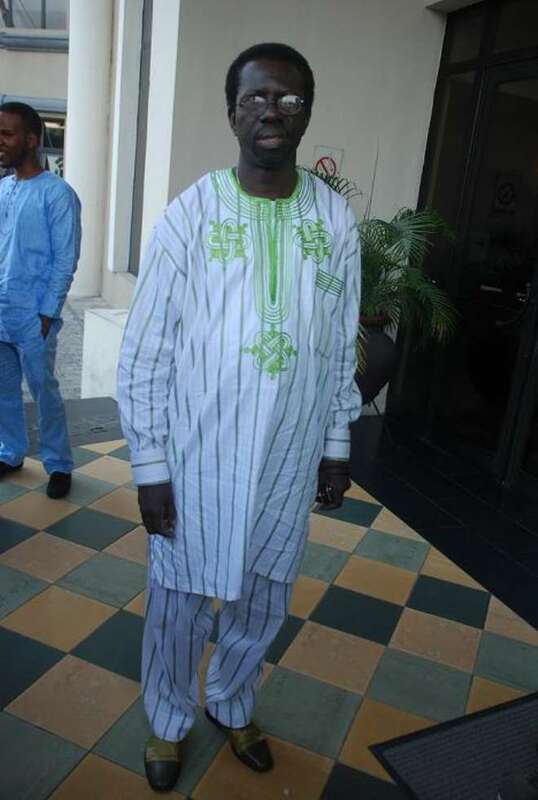 Talented actor, Kayode Odumosu a.k.a Pa Kasumu is said to be critically ill. According to source, the 56 year old actor is reported to be diagnosed with heart, liver and kidney related diseases. We learnt the actor is currently spending about #34,000 per month on medications to stabilize his conditions. “But I Thank God that I am feeling ok for now, though, I still feel a little tired when I am walking, 'And I am heavily on drugs that cost me about N34,000(Thirty Four Thousand Naira)every month,” he said. We wish him speedy recovery.